Get to The Goodland and relax in this 4 bedroom, 2 bathroom home on a .19 acre lot. 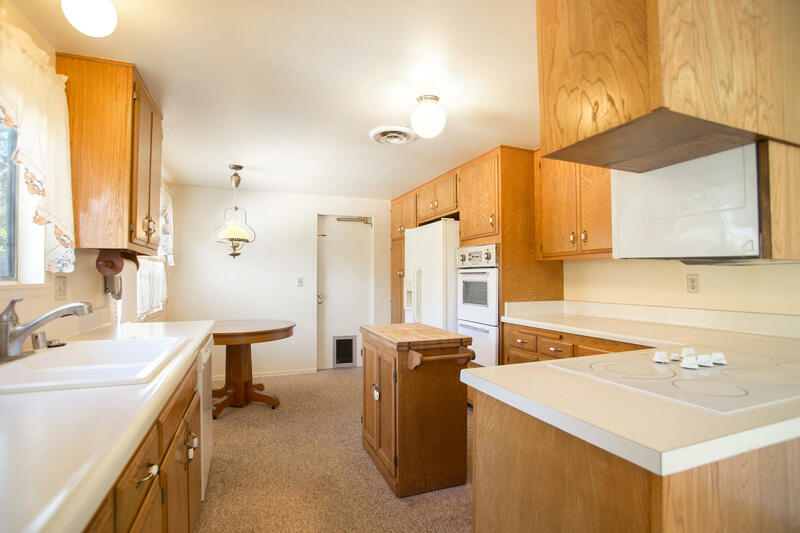 With approximately 1,470 square feet of living, this home has ample space to make your own. 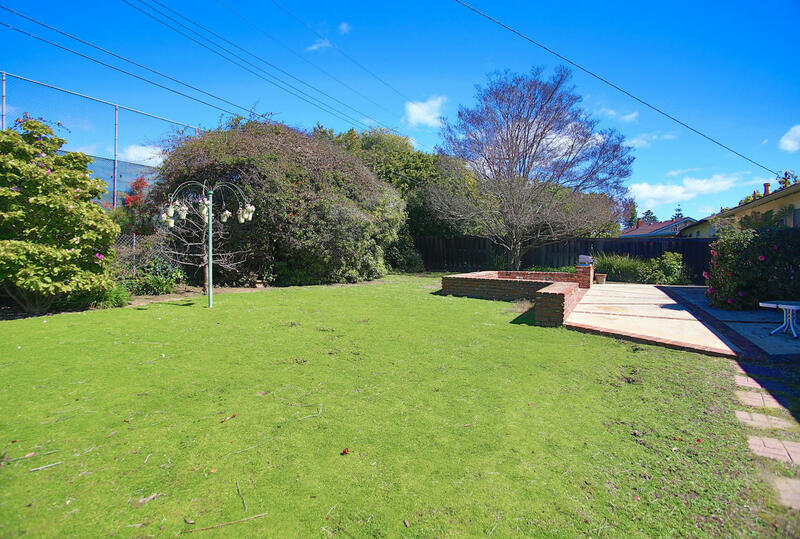 Verdant yard includes a variety of fruit bearing trees and is contiguous to Berkeley Park, which features recreation areas with tennis courts. A short stroll to the coveted Kellogg School and proximate to all the shopping plazas and restaurants Goleta has to offer! 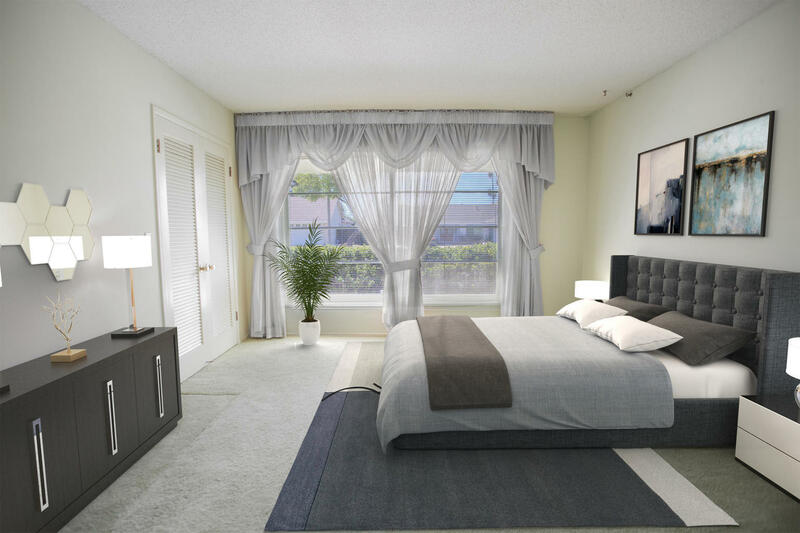 The property is virtually staged. 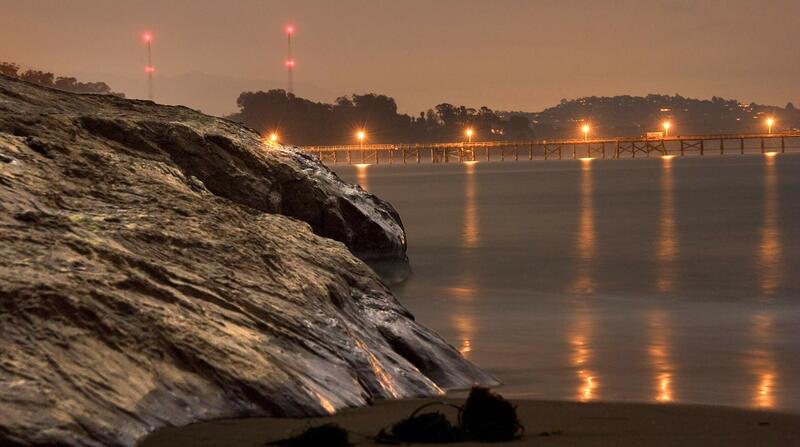 Goleta, California is located in Santa Barbara County tucked between the ocean and the beautiful rolling hills. Goleta “The Goodland” provides locals many amenities from beautiful hiking and biking trails to large parks and fantastic beaches for surfing or relaxing. Goleta has a number of family and community activities throughout the year such as the Lemon Festival, 4th of July Fireworks Show, and other events that come from the very active Goleta Rotary Club. Goleta also has many wonderful beaches and family activities around the year from the ice skating rink to beautiful hiking trails. Goleta is home to a number of research and development firms in the tech industry including those that specialize in electronics, telecommunications, medical research, national security and remote sensing manufacturing that contribute significantly to the local economy. Goleta is also home to a number of large businesses like Deckers and Citrix as well as many local shops, restaurants, and fun activities. Whether you are thinking of buying or selling a home in Goleta California, working with an experienced Goleta real estate agent who is knowledgeable of the community is important. 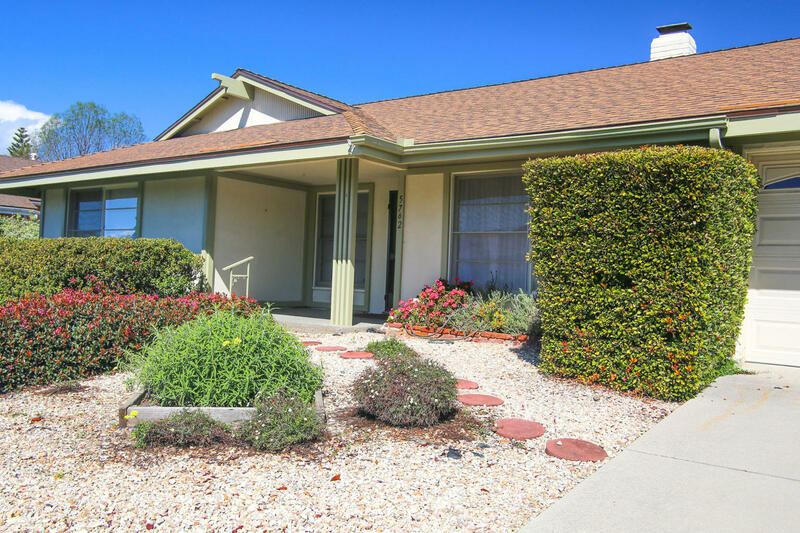 In the north side of Goleta you head above Cathedral Oaks Road and move into an area of rolling hills, often with ocean views or mountain views. Here you can find many large luxury homes, ranches and orchards full of citrus and avocado. 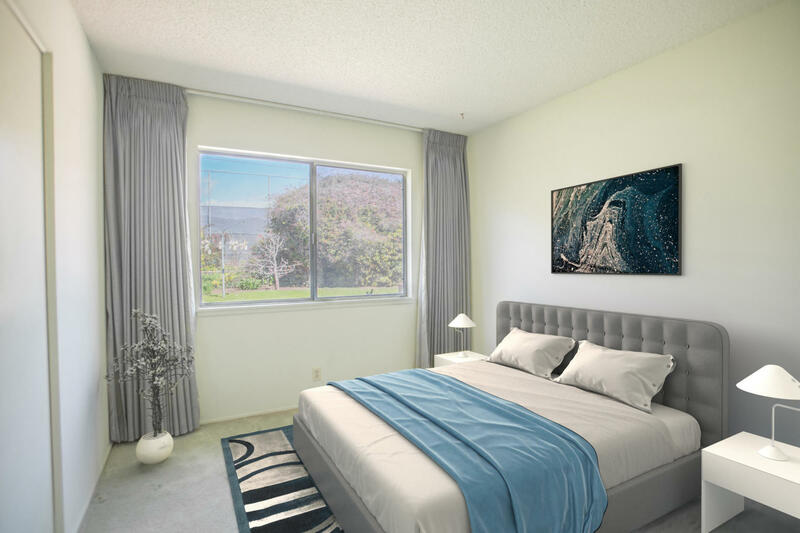 As you head to South Goleta, across Cathedral Oaks toward the beach, you can find a number of other options from condos, single family residential neighborhoods, and many of the newer developments like The Bluffs, The Hideaways, The Tree Farm, and more. We work with both buyers and sellers of residential homes, luxury homes, condos, land, and other Goleta real estate options. If you are going to buy a home or sell real estate in Goleta you can benefit from our years of experience in marketing and negotiating local real estate transactions. We work hands on and spend personal time with you to help ensure you receive the best possible price and have the best possible experience. Want to buy or sell a home in Goleta California?